For the first time in years, you can repower your equipment with a new replacement engine from Perkins. We are launching three new Tier 3 Perkins 1100 Series Industrial Open Power Unit (IOPU) replacement engines that offer small and mid-size off-highway equipment a new-engine repower alternative to Tier 4 Final engines. 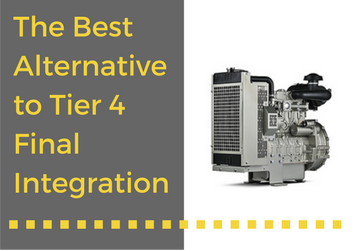 For many equipment models, open power units are the only option to repower with a brand new engine since Tier 4 Final engines typically do not fit into older equipment. 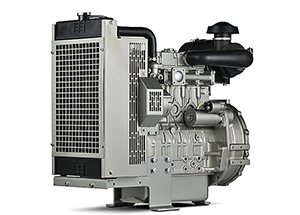 The new 1100 Series IOPU engines offer significant cost savings over alternative repower options, are designed with size in mind to be ideal for equipment repowers and have numerous build configurations to match your needs. Not currently powered by Perkins? IOPUs can replace most engine brands at Tier 3 or below emissions level, making them a more environmentally-friendly option. The national IOPU program is being led by Perkins Pacific and the new engines are available from Perkins distributors and dealers throughout the U.S.
Perkins Pacific has a centralized inventory in Oklahoma City and Ridgefield, Wash., which allows for rapid delivery. Want more information about Industrial Open Power Units? Contact our team today.